This is a swell fork style. 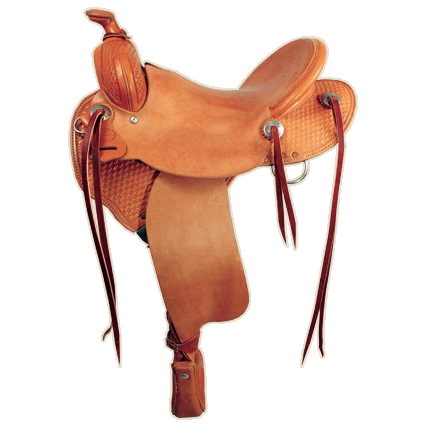 It’s a super light weight saddle with a nice comfortable riding seat. It’s bars fit the horse, and is a real plus to the serious trail rider and pleasure rider. 8″ high by 6¼” wide modified on SQH or QH (regular (narrow) QH or FQH available). Swell fork trail 12″ wide.